A product that works well for both adults and children as it contains natural ingredients that is gentle on the skin. It helps keep insects away. 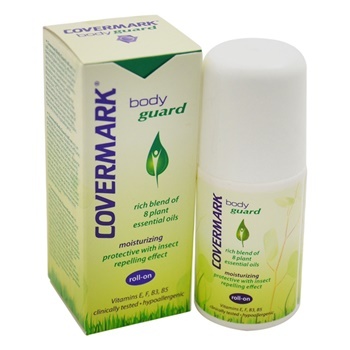 It gives no irritation or rashes as a result.